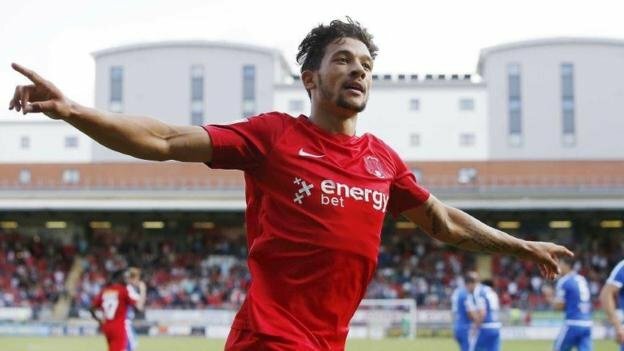 Leeds United and Norwich City are reported to have joined the race for UK-born Zimbabwean striker, Macauley Bonne. Bonne has been vital to his English National League side, Leyton Orient’s promotion push this season and has arguably been the club’s biggest star of the current campaign. His performances have seen the likes of Leeds United and Norwich City both take an interest in him and his future looks destined to be higher up the football pyramid. 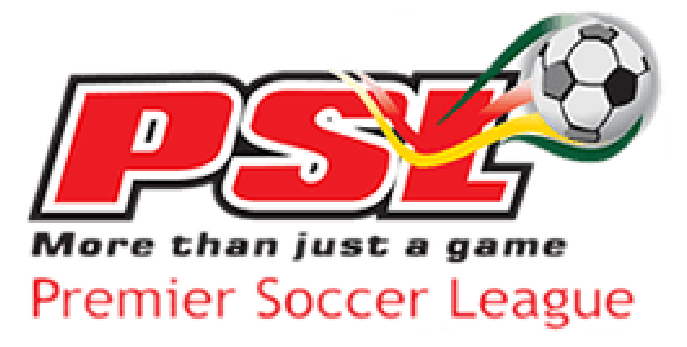 The Zimbabwean has been incredibly sharp and lethal in front of goal, having recorded 21 goals and four assists in his 40 National League appearances so far. Bonne can play on either flank as well as the main focal point of the side and still has plenty of time to develop into a real talent, considering that he is only 23-years-old.